If you have already started a business and acquired enough customer base, then from sending emails to those customers to following up with leads to updating required fields, there's a lot you need to do every day. CRM workflow automation helps you get those work done hassle-free by automatically triggering those actions when specified conditions are met. From a business perspective, you are probably always looking to make profits out of your business. But when it comes to looking after your customers, you can't just overlook them as your business sale is directly dependent on the satisfaction of your customers. You are probably always looking for new ideas to get the maximum return on investments. But to manage your customer better generating leads and organizing the customer contacts while improving the sales efficiently, you need to automate the CRM workflows of your business process. So this post will let you know some of the best ways that can boost your business sales when automating the CRM workflow. Automate the customers contact smartly to get maximum benefits out of it. Set different life stages for customers to prioritize them based on it. For greater efficiency in your company, you will be able to respond to customers according to urgency and importance. On basis of any customers interest, you will be able to add reminders, information, comments, messages and a lot more on the customer's contact profile. All this works as understanding your progress level, milestones and hints that would result in getting valuable insights boosting your business in the process. CRM workflow automation not only helps you to manage the customer contacts better but will also with lead generation and processing. It automatically brings in the leads when they click on any call to action into your database. 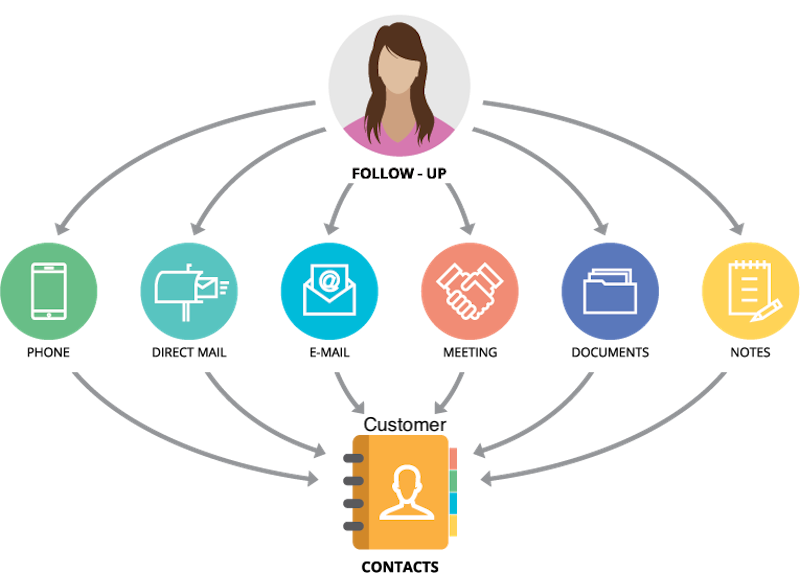 Workflow automation of CRM takes several processing actions to score leads when they take actions such as visiting high-value web pages or opening an email. So that when the timing is right it sets an alert using the qualified leads over to sales, setting a scoring qualification threshold as well. Use the integrated mailing system to communicate with your customer directly from the user's profile. With this automation, you will not need to change screens anymore to interact with your leads or potential customers anymore. Keep a record of all those conversations, emails, messages or any other form of such communication. You can do it in order to track them for future use. Assign the people responsible or involved in the communication adding the dates and times to it. This timely interaction with your clients with build the business creating scope for making more sales. Running promotional campaigns is a common norm for every business these days. With the automation of CRM workflow, you will be able to streamline your marketing campaigns converting them into more sales. 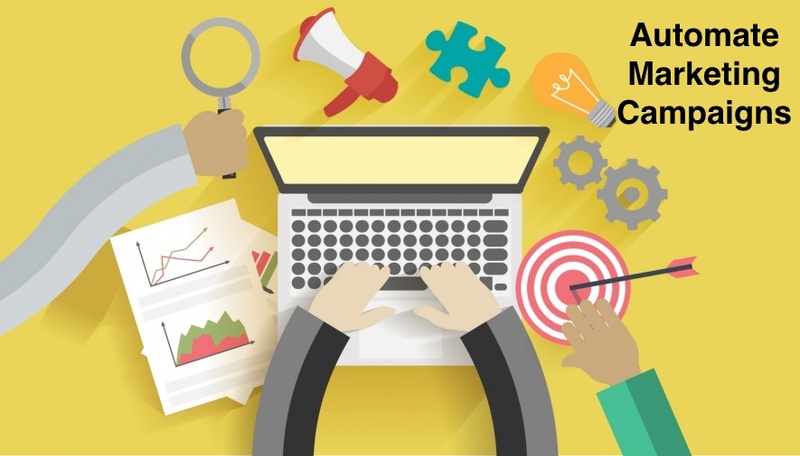 Orchestrating your marketing campaigns by automating the CRM workflow develops complex promotional drives. 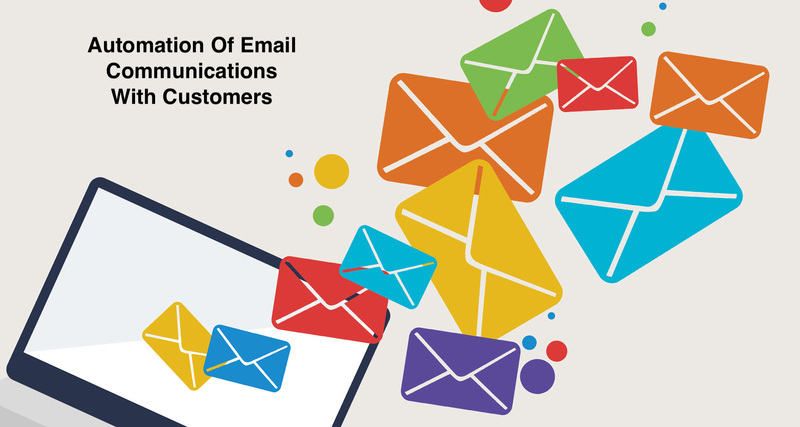 This consist of a number of emails, newsletter being sent by triggering in place scoring leads and qualifying them at specified intervals. This process is all done in an automated way while you are concentrating on other things. In business saving time means saving money. Many companies lose a notable amount of funds for wasting time doing the repetitive task. But now with the automation of CRM workflow, you will no longer need to pursue the repetitive task. CRM Workflow will automate the repetitive but urgent tasks. It will be done with the trigger that you define such as any sales opportunity being idle for 48 hours, or a piece of a sales invoice being generated. So once it is triggered the automated can send emails, create a task, update any data or if necessary send SMS to their mobiles. Automate your CRM workflow to become Proactive Today !! Nowadays, it is imperative to have your sales process automated. And that too with a trigger-based e-mail messaging, lead process and generations from contacts and CRM sales funnel management. For such an intense automation process of CRM workflow to take effect, you will need a powerful CRM tool to handle it. If you are planning to implement CRM system and want to know the implementation challenges that you might need to overcome, then you may want to have a look at this exclusive blog content: Top CRM Trends And Implementation Challenges To Overcome. And if you are a running a business and looking for a tool that can actively automate the CRM workflows of your customer management process, then WP ERP is definitely the ideal CRM solution tool for your WordPress. WP ERP is one of the most comprehensive business management tools that take the right care of your HRM, CRM and Accounting need in your company. With this advanced enterprise resource management solution, you can create and automate actions based on different types of conditions. It will not only automate the workflow but also save your precious time. It will also reduce the error margin to a great extent. And has a very easy to understand user interface. So even for a non-technical person, it is a walk in the park to operate its functionalities utilizing its countless benefits. Impressed with WP ERP? Then check out the WP ERP deals below to get started today !! Feel free to comment below about any queries or suggestions regarding our posts or services. If you are already a WP ERP user than share your experience by letting us know your feedback.